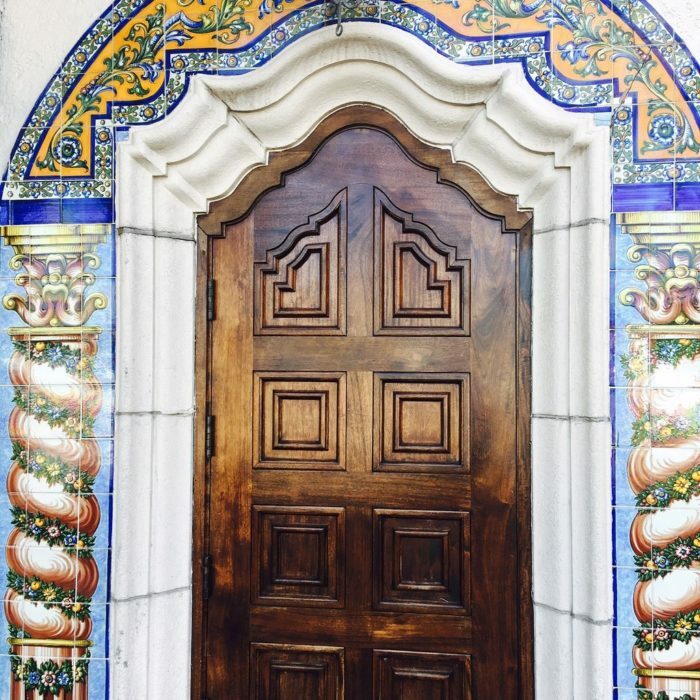 When we say forever—we really mean forever. 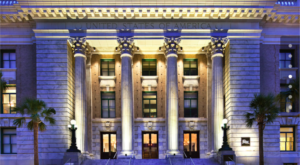 Over 110 years, forever. 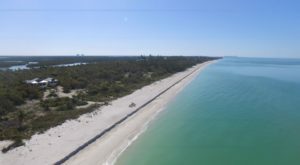 Owned and operated by 5 generations, forever. 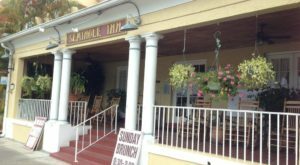 The oldest restaurant in Florida, forever. Okay, you probably get the point. 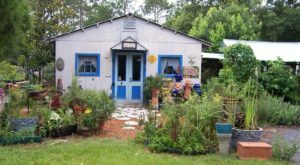 But in case you haven’t checked out this one-of-a-kind restaurant yet, this is true Florida history at its finest. 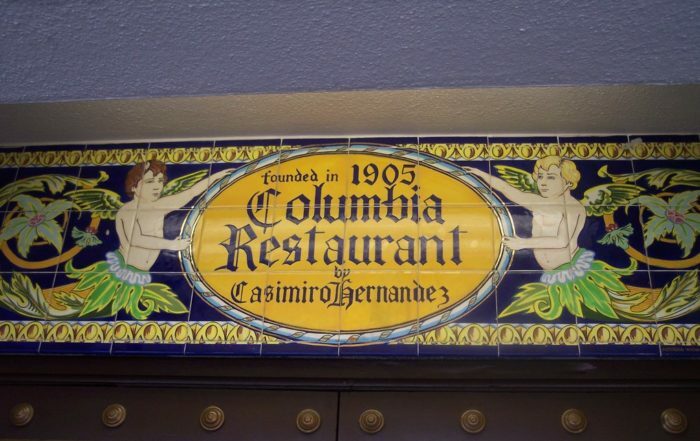 Columbia Restaurant is the oldest and largest Spanish restaurant in the entire United States. 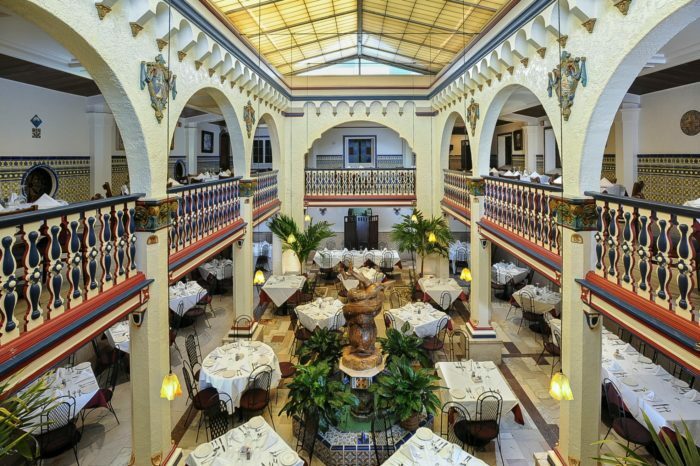 Opened as a cafe in 1905 with just a mere 60 seats, this restaurant in Historic Ybor City soon became a mecca for Spanish cuisine. 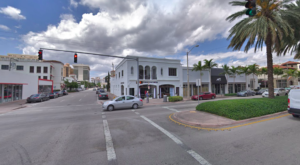 Throughout the years, celebrities, world figures, and a host of food lovers have come through the doors to grab an authentic taste of Spanish food. 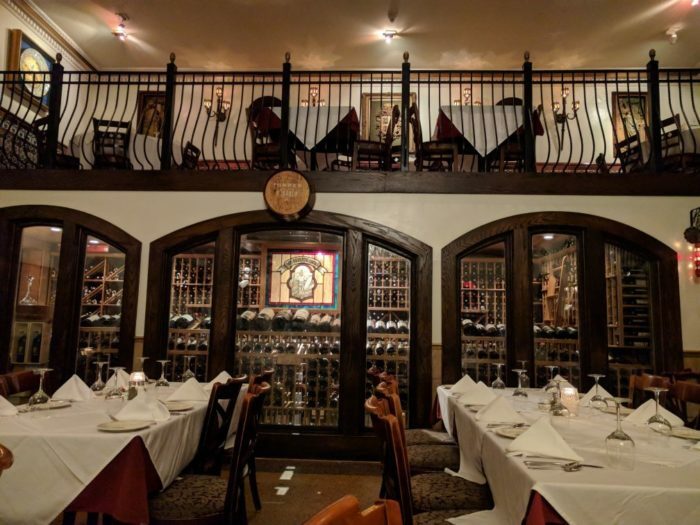 During the height of the Great Depression in the 1930s, the Casimiro family took a chance and ended up building the very first air-conditioned dining room in Tampa, complete with a dance floor. 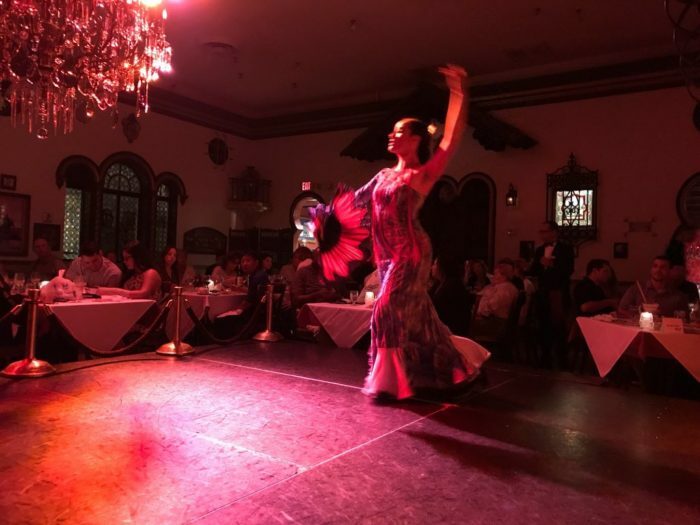 Today, visitors can enjoy a live Flamenco dance from professional dancers who move and shake to the rhythm of the warm nights. 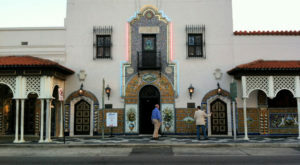 But there is so much more to enjoying the experience of Columbia Restaurant beyond the history and the Flamenco. 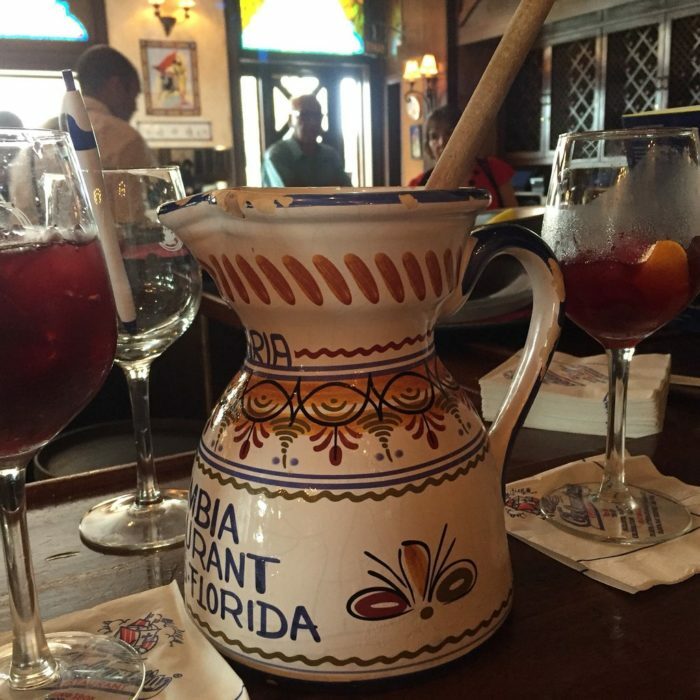 The menu is filled with tried-and-true Spanish favorites, like the Sangria which is made table-side. with the utmost care. 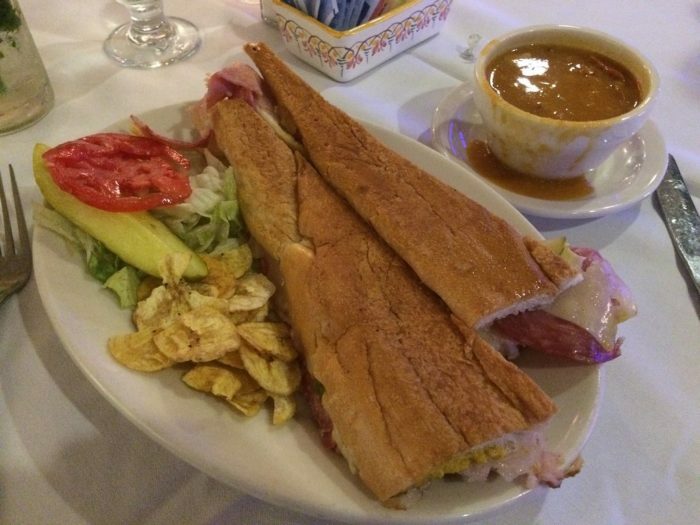 Or the Original Cuban Sandwich, pressed to perfection, honoring the cigar workers in the 1890s who walked to and from work, sandwich in hand. Spanish favorites pepper the menu, from a bevy of tapas options (two pages worth) to fresh fish, seared steaks, and a 30-minute paella that will knock your socks off. 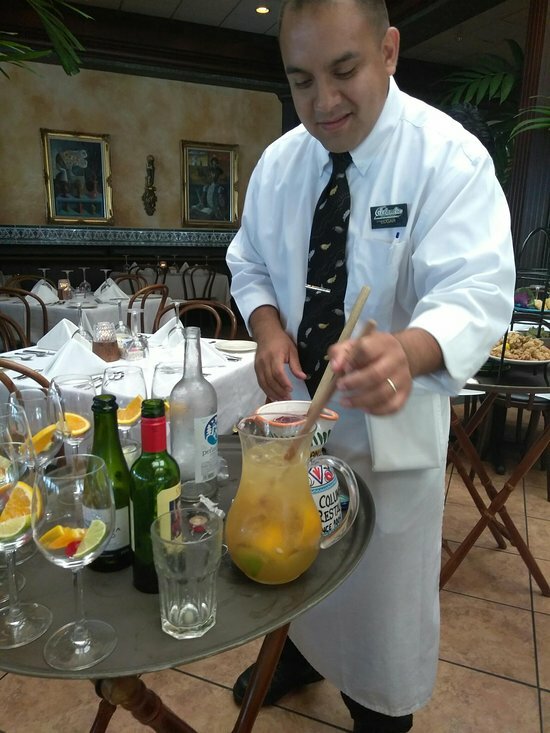 You can even take home a collectible Sangria pitcher to enjoy making this sweet wine cocktail at home. 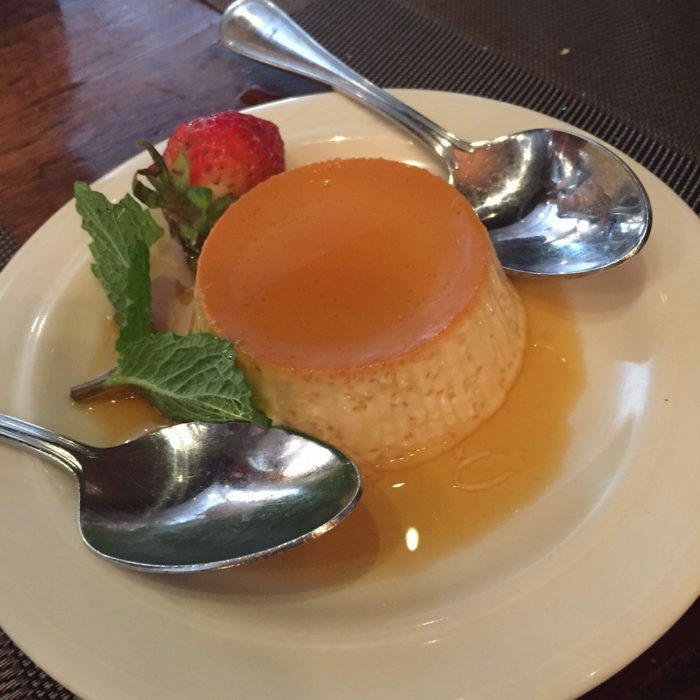 Make sure to polish off the meal with a creamy, custardy, sweet slice of homemade flan. 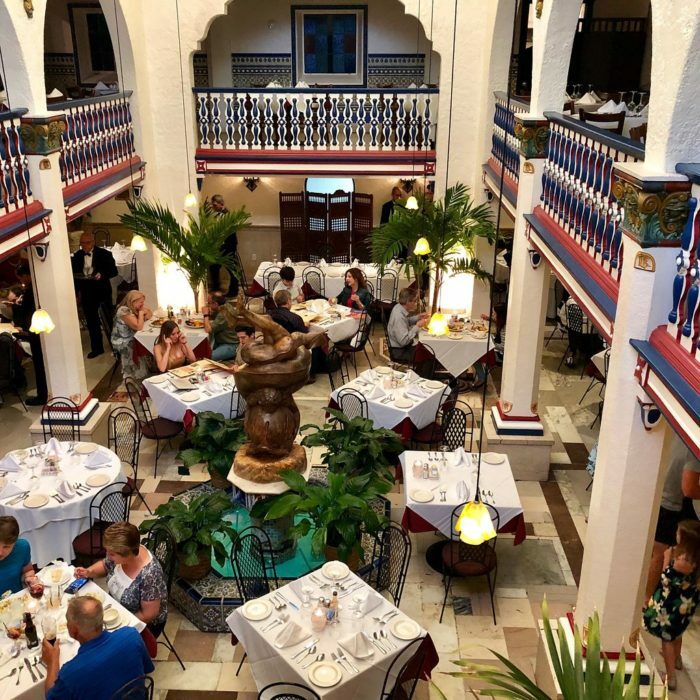 Everything about the dining experience at the first Spanish restaurant in Florida is worth the trip to visit. 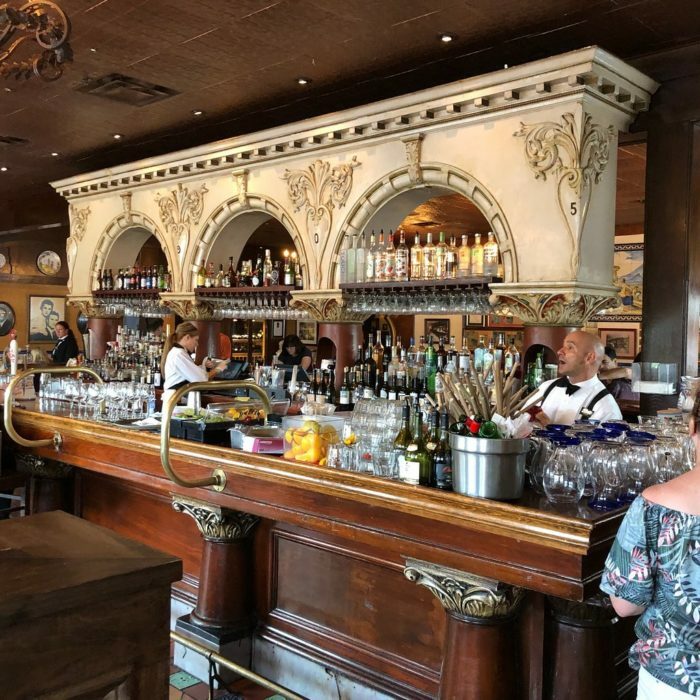 With plenty of other locations which have popped up in the state over the years, we’re still partial to the Historic Ybor city location. 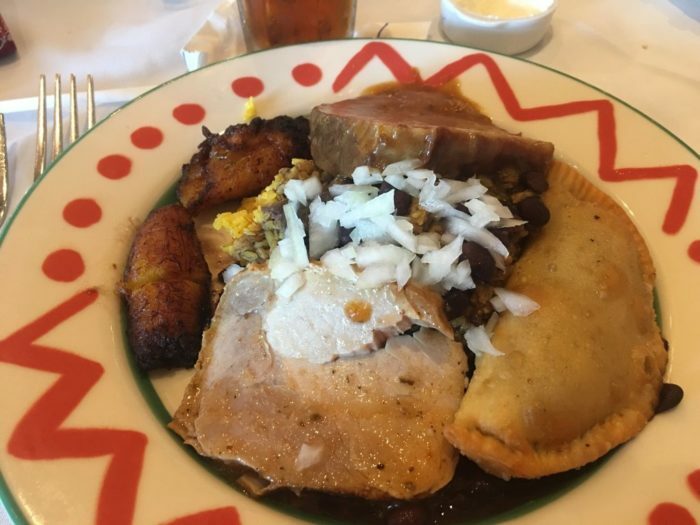 If you’re ready to indulge in a delicious history, the address for Columbia Restaurant is 2117 E 7th Ave, Tampa, FL 33605-3903. 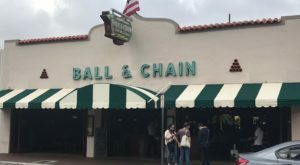 The restaurant is open Monday through Thursday from 11 a.m. to 10 p.m., Friday and Saturday from 11 a.m. to 11 p.m., and Sunday from 11:30 a.m. to 9 p.m. To find out more information about this historic restaurant, visit the website. 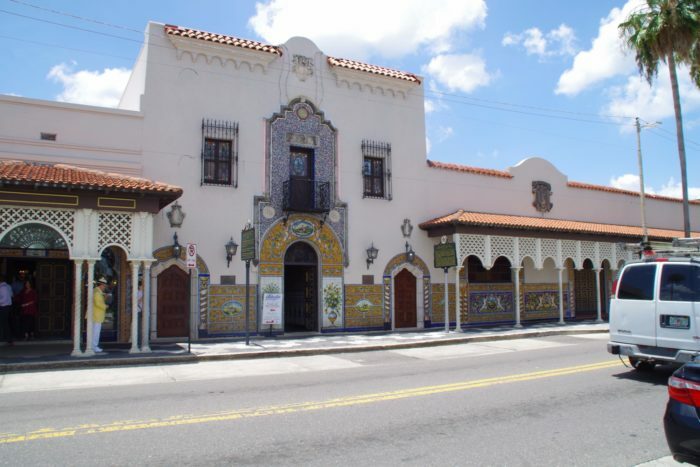 Meanwhile, if you’re going to be in the area, it’s only right that you learn some of the most fascinating history surrounding Ybor City.